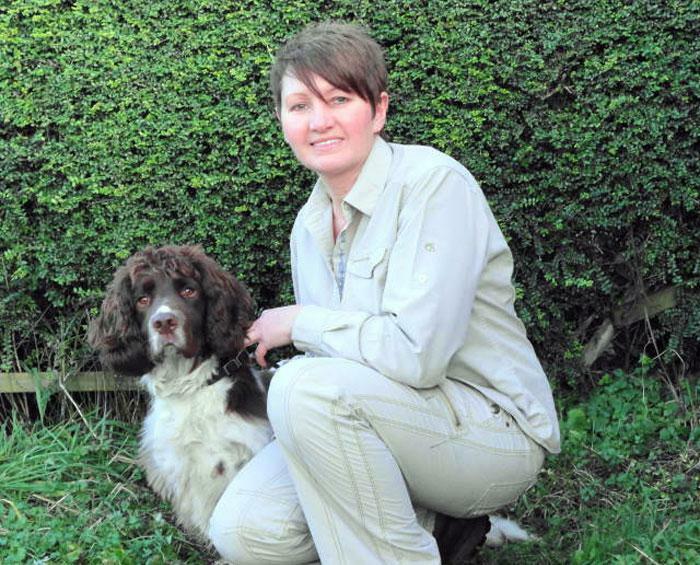 I'm your local dog training and behaviour therapist for Bolton and Wigan. Back in 2001, on a day out in Chester I spotted a Bark Busters vehicle and promptly followed the driver into a cafe where I waited for him to finish his meal before interrogating him about the company - he turned out to be the Director of Bark Busters. To cut a long story short, I went out for a coffee and came home with a business. 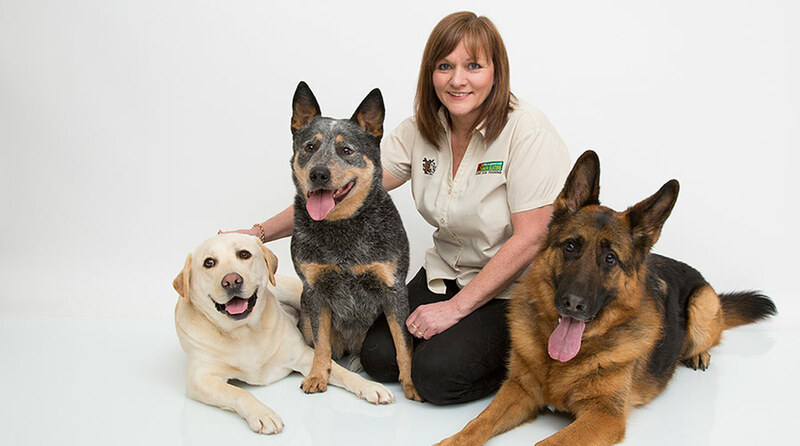 Although I did enjoy my previous employment as a Training and Employment Officer and have always enjoyed working with people, my lifelong dream has been to work with animals, particularly dogs. Since that fortuitous meeting all those years back, I have seen and dealt with many different dog behaviour problems, including one young badly behaved rescue Border Collie who came to live with me after I went out one day to buy a garden shed and returned home with him instead - there seems to be a pattern forming here! The many different problems I encountered with "Roodi" back then are too long to list, but included poor recall - especially if he saw another dog in the distance, aggression over food and in particular water. He would stand and growl at my other dogs if they attempted to step within a foot of the water bowl. After some hard work and copious amounts of patience, he will now walk contentedly by my side off lead and when given some freedom he will return immediately when called - even when other dogs are around to distract him. He will also happily share a bowl of water with my other dogs. I have several dogs living with me - all different breeds, shapes and sizes and all have required some level of training, but none as difficult to deal with as Roodi the rescue dog. If I can change his behaviour I can show you how to change your dogs behaviour too, so please do give me a call.